In plenty of situations outdoors, you want to feel comfortable yet look good. 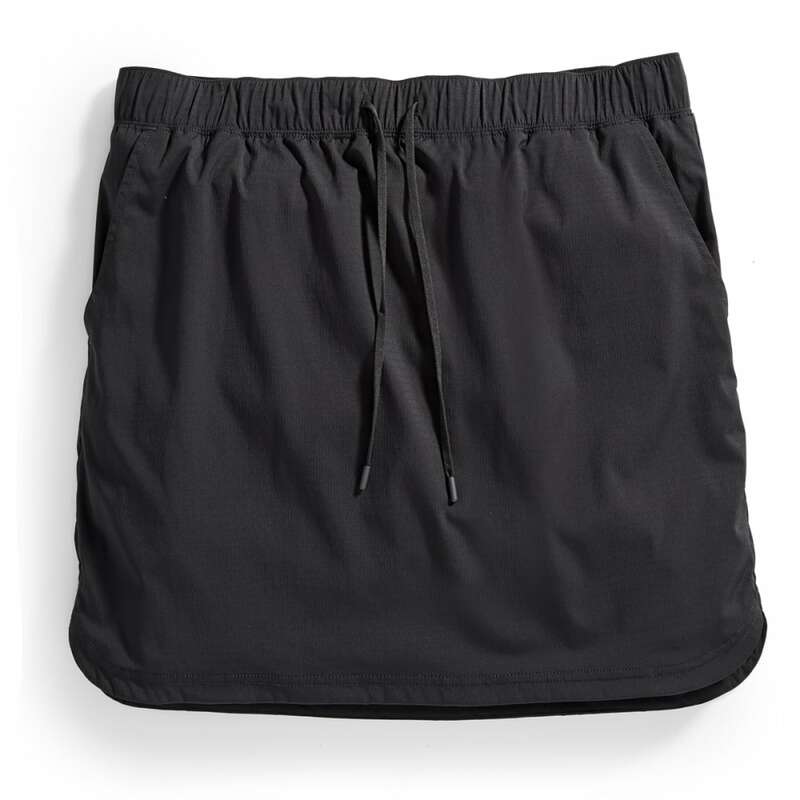 This skort manages to do both, adding a streamlined, slightly stretchy skirt over relaxed mesh inner shorts. 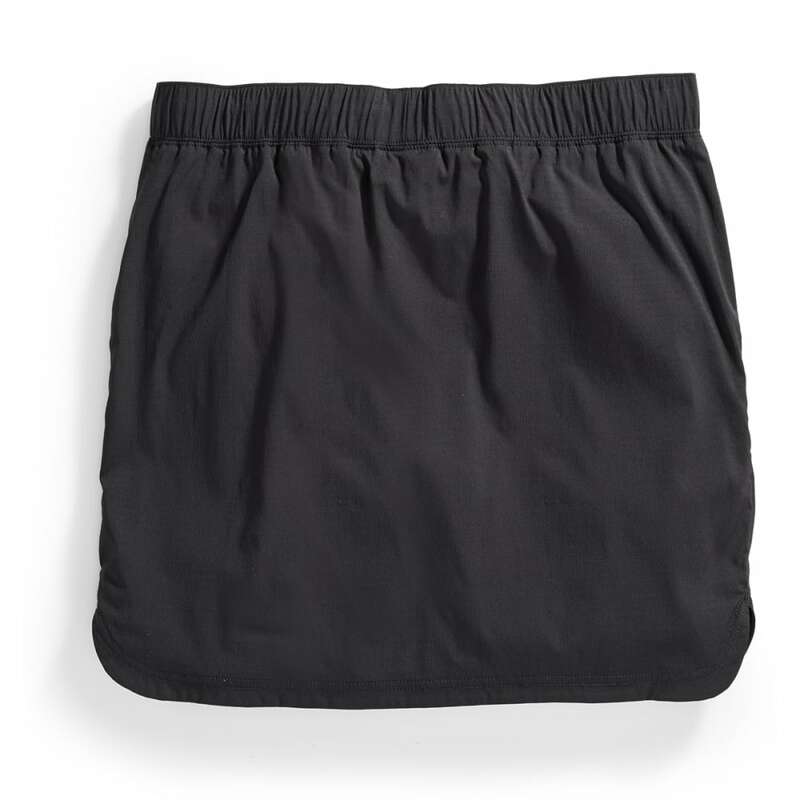 From the inside, the lightweight shorts deliver targeted ventilation and a fit that lets you move, while the skirt never adds a restricted feeling. 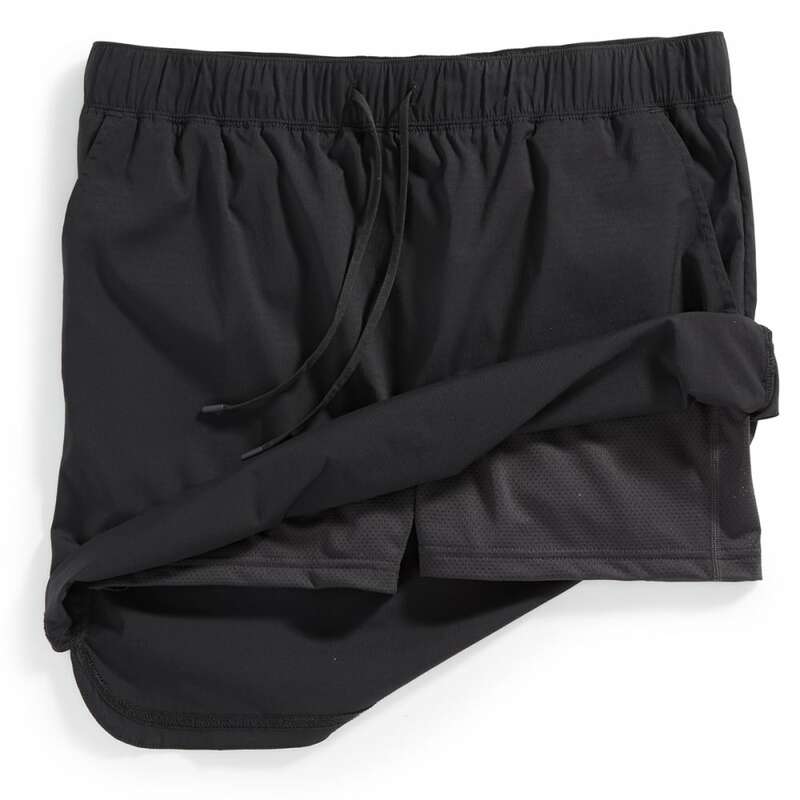 Together, the combination prioritizes mobility wherever you wear it and infuses it with Techwick®’s key moisture-wicking, quick-drying attributes.